15 WINNING QUESTIONS TO ASK YOURSELF AFTER EVERY FIGHT (SO YOU NEVER LOSE)! 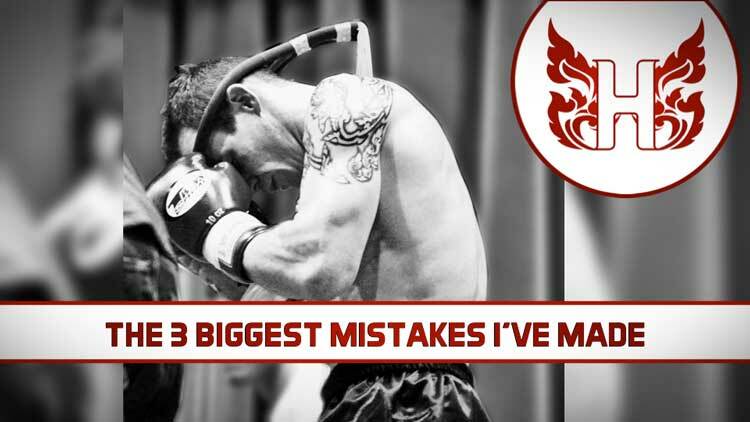 It maybe a bit of cliché in the fight game that either you win a fight or you learn… but that doesn’t mean it’s not true! However, you can seriously increase your rate of learning (even if you won the fight) if you follow up by reflecting on the answers to certain questions. And in this episode, I’ll share with you the 15 winning questions to ask yourself after every fight (win or lose) so you never lose! After a fight, we enter a cycle of rinse-and-repeat before the next one. But the best fighters of course don’t repeat the same training and preparation between one fight and the next. It’s an evolving process that should nurture the fighter to grow beyond where they were. So it’s not a case of just repeating everything, it’s a case of improving, and repeating the test – which is a fight. As part of your training process, the fight is much more than just a competition that you win or lose. It’s an opportunity to test how effective your training has been and to re-access the gap between your current ability and the needs of the sport at the level you compete. My engineering background means that I’m always looking to interpret the results of the test to form a conclusion and make some recommendations. Fighting and not taking the time to evaluate the results you’ve been shown is wasting the test! As a coach or a fighter, every fight itself is the ultimate evaluation test. True, this test involves a massive degree of variability in your opponent, but that’s our test conditions, our reality! 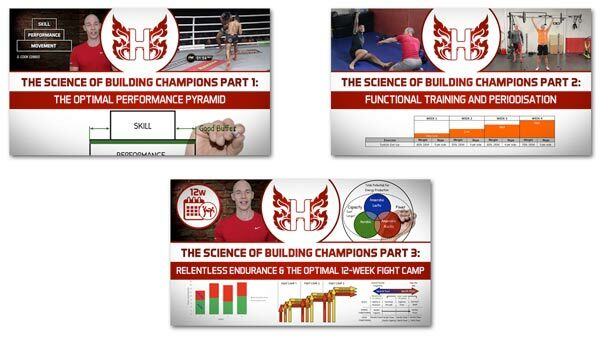 And we can glean a ton of valuable insight that can inform your next cycle of training for your next fight. But the trick is to ask yourself the right questions and to answer them honestly. Lying to yourself to cover up any perceived shortcomings will stunt your progress. Acknowledging the things you can improve on, means you’ll… improve! It’s a growth mindset that will rapidly accelerate your rate of improvement because you’ll stop repeating mistakes. After a fight, don’t waste the opportunity you’ve just had to shine a light onto your personal development as a fighter. Honesty is one of my Heavy Hitters core values. And armed with that you’re in a position to always move forwards, to never lose! 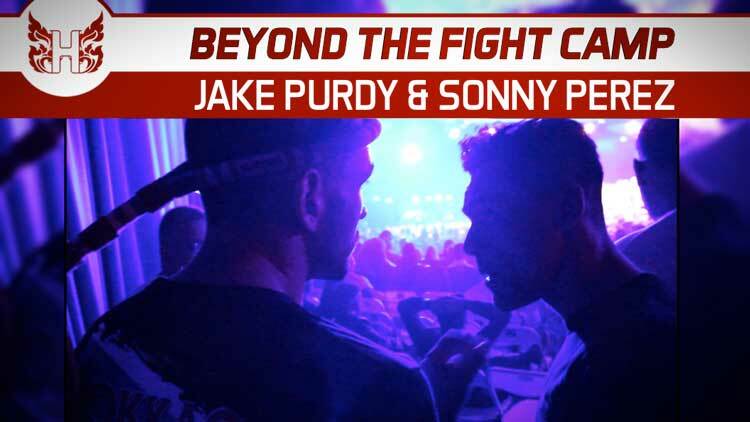 So reflecting on your last fight, let’s take a look at the questions I ask fighters to consider so we can plan their next Phase of training to best effect. 1. How did I compare to my opponent? 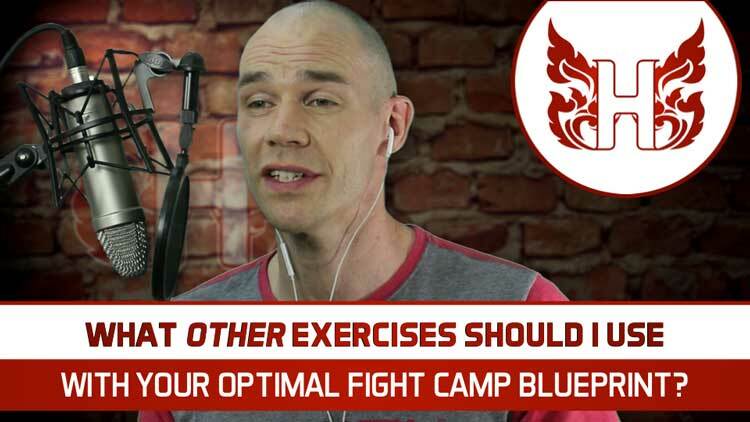 (fight record, effectiveness at different fights ranges, styles, strength, power, speed, cardio fitness, balance and stability, mobility and flexibility, height/reach advantage, fight IQ, mental toughness or heart etc.) …keeping a tally of who had the upper hand where is incredibly useful in review. 2. 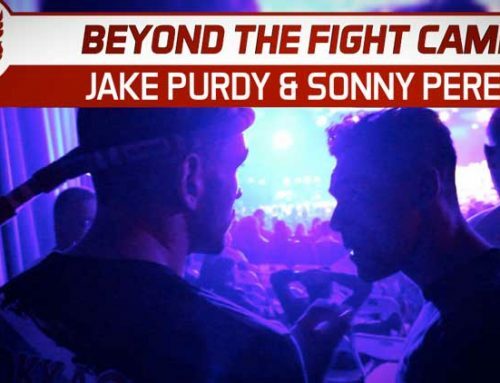 How did my training (or fight camp) go leading up to the fight? (S&C, Muay Thai training planned peaking) – What went well? What challenges did you have? What changes would you make before your next fight? 3. How did the weight cut and weigh-in go? 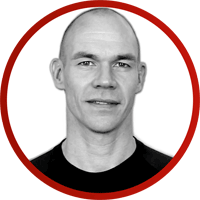 (body fat levels, water-loading, glycogen depletion etc) – Again, what went well? What were the Challenges? What changes would you make? 4. How did my fight day preparation go? (rehydration / meals /warm up / mental prep) – What went well? What challenges? What changes you’d make? 5. How did the fight itself go? – What went well? Challenges? Changes? 6. How did after the fight go? (Injuries treated, debrief, general attitude) – What went well? Challenges? Changes you’d make? Next, consider these general questions and answer with your gut feeling. They may provide some further insight, but also serve to transition into goal setting. 7. What do I need to KEEP doing? 8. What do I need to STOP doing? 9. What do I need to START doing? 10. What are my Muay Thai Technical/Tactical Goals? 11. What are my Psychological Goals? 12. What are my Physical Athletic Goals? 13. What are my Planning Training Goals? 14. What are my Fight Day Preparation Goals? 15. What are my Weight Cut or Nutrition Goals? Don’t try and change everything at once, focus the top 20%, high-priority tasks that you must improve on before your next fight. In his last fight, Andy found he struggled against his opponent in the clinch. He felt weaker and technically and tactically less skilled too. As a result the tired quickly in the clinch and was easily outscored with knees and takedowns. Andy acknowledges that clinch fighting is a weaker part of this Muay Thai skillset. And to lend some extra background from the supplemental training side, Andy has a good aerobic capacity scoring well on a Cooper Run test and a general resting heart rate of 55 bpm. He does however score poorly on chin up max strength and muscular endurance tests. 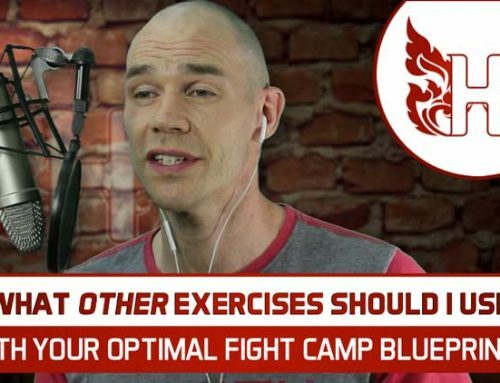 Based on this review from the last fight and some knowledge of his strength and conditioning performance testing, we realise that rather than lacking fitness, Andy tired due to inferior clinch skills and foundation strength. Finish every Muay Thai training session for the next 4-weeks with 10-15 minutes of clinch practice, swapping in at least two different clinch partners of either greater technical ability or physical strength than Andy. 1. Programme a strength block of training, focusing strength sessions on achieving a chin up 1-rep-max with body weight + 20% in 4-weeks time. 2. Perform 1x set of strict form body weight chin ups 3-times per week starting at 9 reps in the first week. Add 1 rep each week to be capable of 12x strict reps in 4-weeks time. Breaking down your post fight review and defining training goals like this make you a better fighter, regardless if you won your last fight or not! And very soon, losing becomes less likely and you’ll need to work harder in your post fight review to dig out ways to improve despite winning! Truthfully, losing is the knowledge and fuel to improve. And improving is the real winning! I’ll leave you with that as that’s all we’ve got time for in this episode of the Heavy Hitters podcast. 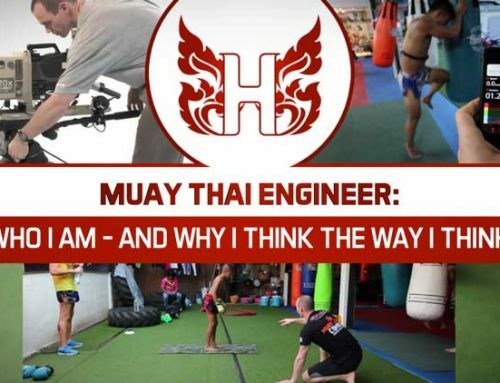 If you want to learn more about how Muay Thai Strength and conditioning can make you a better fighter, head over at Heatrick.com, that’s H E A T R I C K, where you can find all the Heavy Hitters resources, articles videos and courses. Including a transcript of this podcast, and some bonus links too. You’ll find a link to that transcript page along with this podcast. Don’t forget to subscribe to the Heatrick Heavy Hitters podcast on iTunes, stitcher, anchor or wherever you get your podcasts – and you can audio message me on anchor too, so you can feature in future episodes. Heavy Hitters, I challenge you to discover, practice, and become. And I’ll catch you next time. 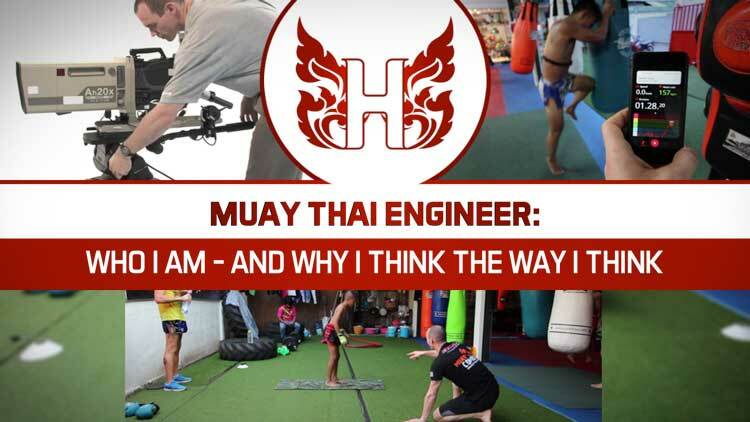 Don Heatrick is a family man from the UK, former mechanical design engineer, European Muay Thai silver medallist, pro Thai boxer (ranked 4th in UK age 40-years), and the go-to expert on Muay Thai strength and conditioning. 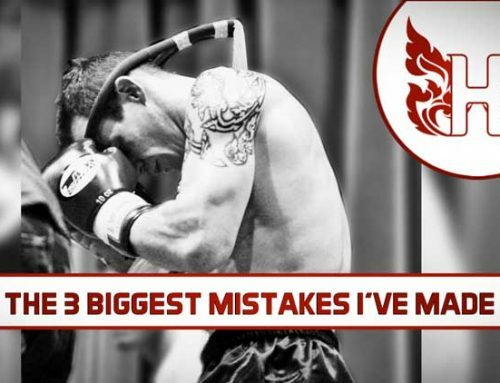 His passion is helping busy Thai boxers and coaches who feel frustrated at wasting training time and missing opportunities, so you can get to the next level – regardless if you’re a novice or world class pro like the Yokkao Fight Team! Free up more time for technical training AND life!